Argentina’s production of Navy Beans is modern and highly productive and the harvest happens off season to the production in USA, which makes Argentina a great option to stock this product while supplies in the US may be low. 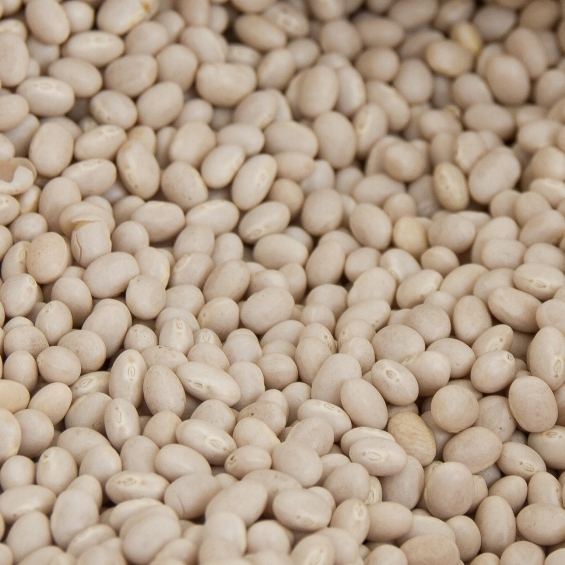 Navy Beans aren’t navy coloured as you may think, but a whitish colour and is a popular candidate for baked beans. Its flavour is typical of the kidney bean family, slightly nutty with a mild earthiness taste.